Sour Cream is a protein stain. As the protein dries and ages it becomes more difficult to remove. Use a butter knife or spoon to scrape off as much of the sour cream as possible without embedding it into the material. Then proceed with creating a spotting solution to remove the remainder of the sour cream stain. 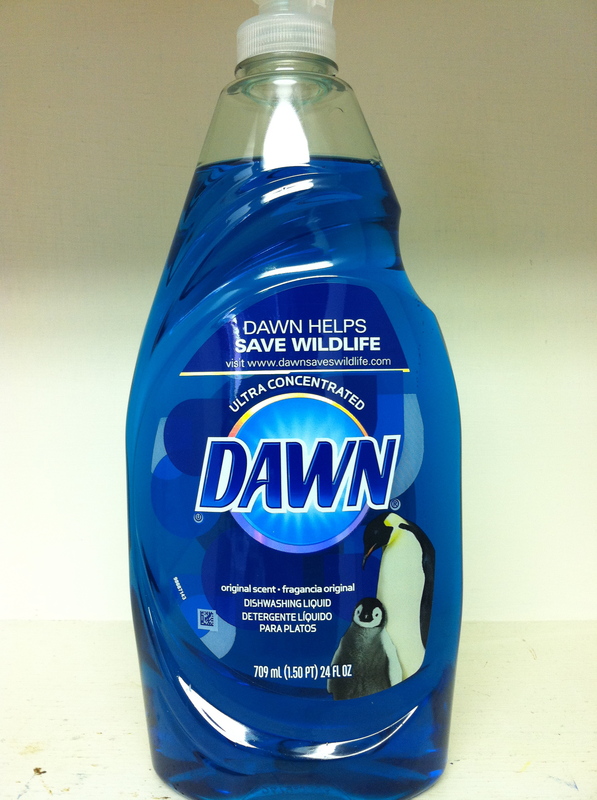 Mix 1 part Dawn Dishwashing Liquid with 3 parts water to create a spotting solution. 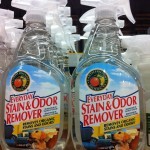 Apply the solution directly to the sour cream stain. 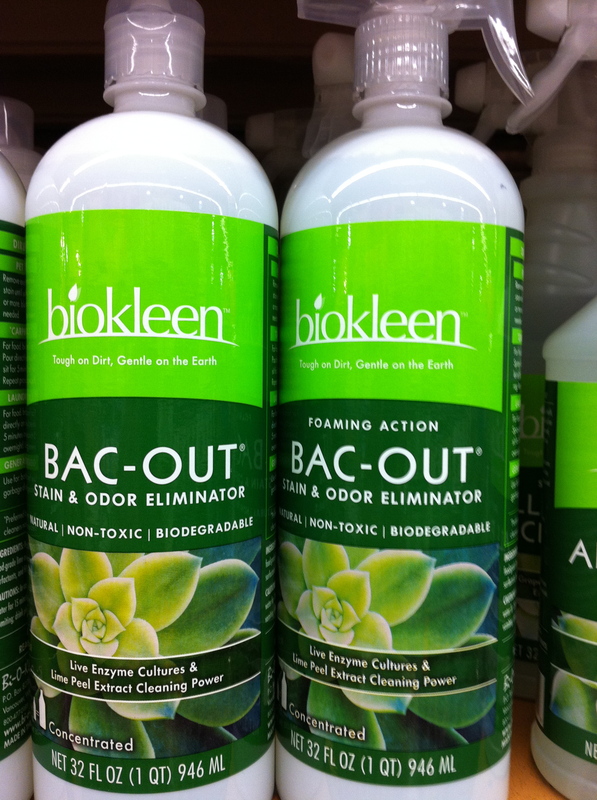 Let solution rest on stain for 5-10 minute to penetrate into the sour cream stain. Apply the enzyme stain remover directly to the sour cream stain. 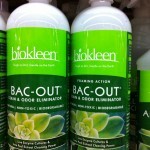 Let the enzyme stain remover rest on stain for 30-45 minute to penetrate into the stain. Re-apply if it starts to dry. 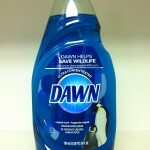 Regardless of the product used it is important to clean the entire garment after completing the stain removal process. 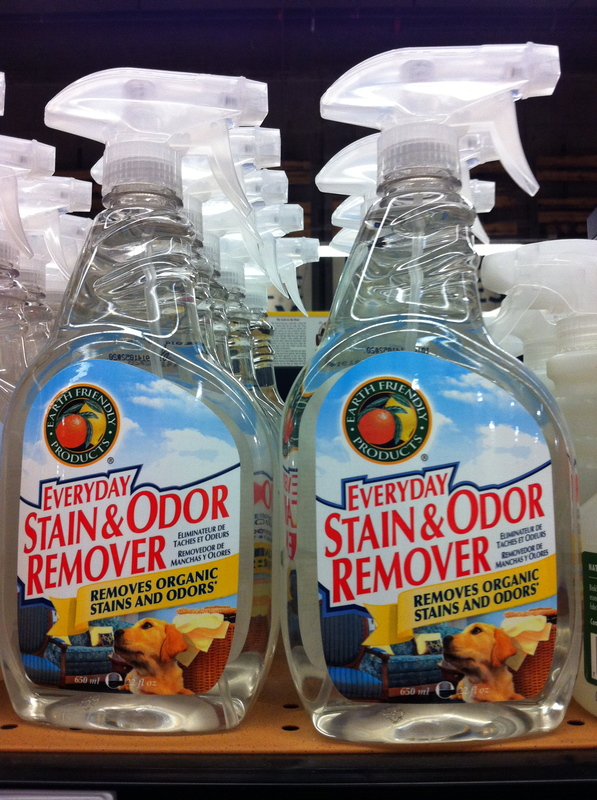 Any product residue will age and oxidize over time and cause yellowing or discoloration. How to Remove Tomato Sauce Stains.